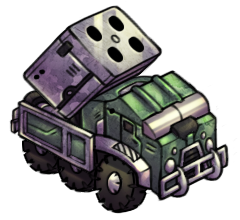 This unit is most effective from a distance. 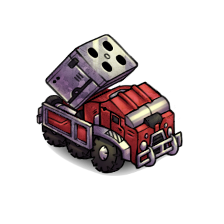 The long range allows the Battery to attack short-range units without taking damage. It is defenseless in close combat and cannot move and attack in the same turn. 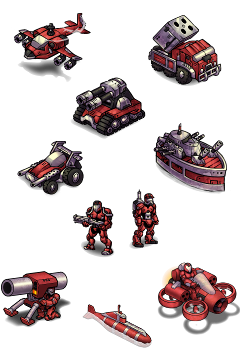 Use this unit to wear down the enemy defense.